Golf, GTI, Jetta. Cabriolet. Dohc. Without 16 valve. With gli 16 valve. 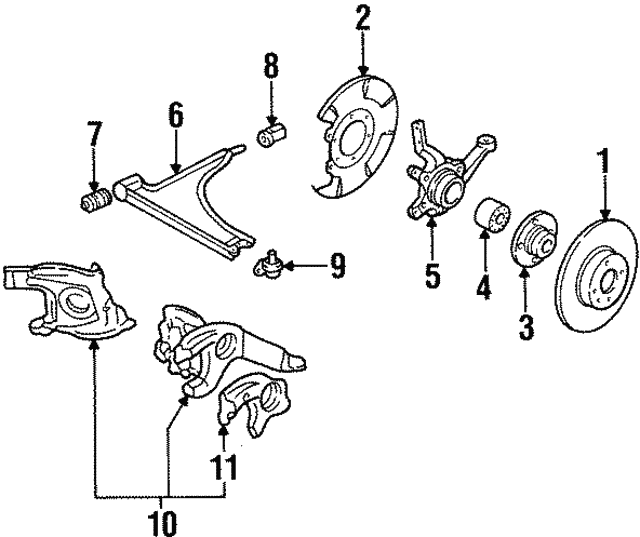 Without gli 16v, with vented disc.